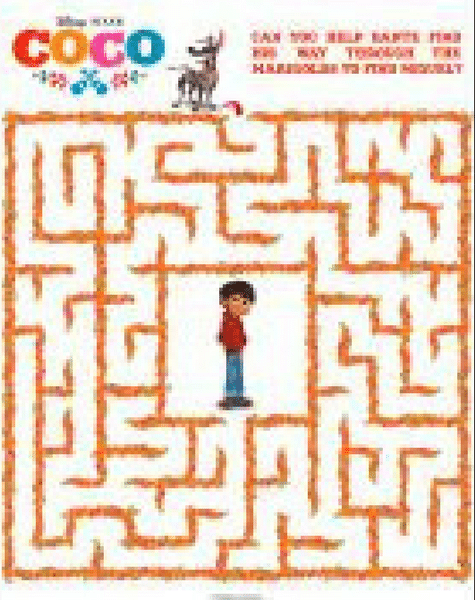 Disney's Coco Coloring Pages and Activity Sheets- free printables! 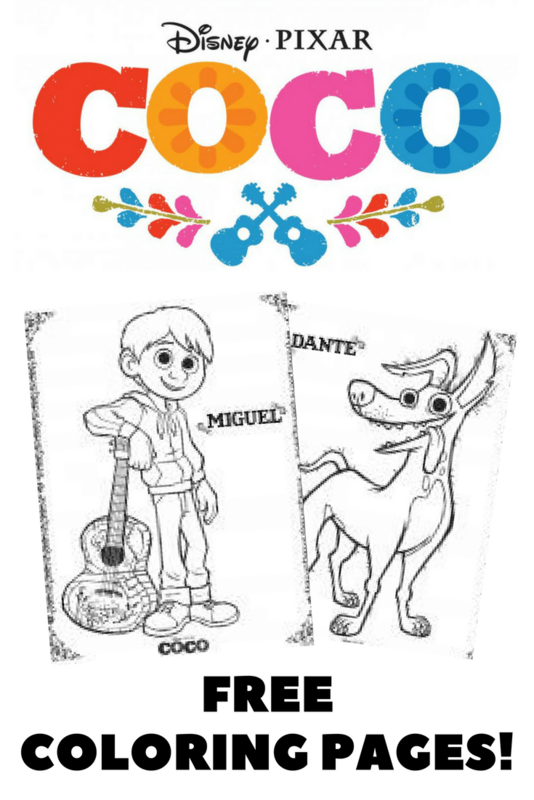 Sneak peak: If you love the movie, get the Disney’s Coco coloring pages and activity sheets! You will fall in love with Disney’s Coco! My favorite part of a trip to the movies is the excitement my children carry out of the theater. Singing the songs, dancing around, and reciting their favorite parts. Or “swimming” through the halls like they did at Finding Dory! Coco was one of those movies. I am not sure I can find the right adjectives to describe this picture. Colorful, musical, sweet, stunning, surprising, memorable.. I can’t find a word that will do this picture justice. I have to admit by the end I was actually crying (it isn’t sad, it is heart-warming). The themes of family, tradition, and the pull to follow your heart are so strong and relatable throughout the film. 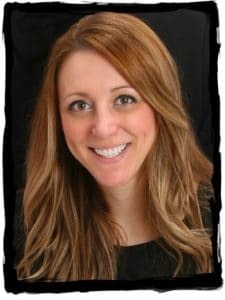 This will be one your new favorites! 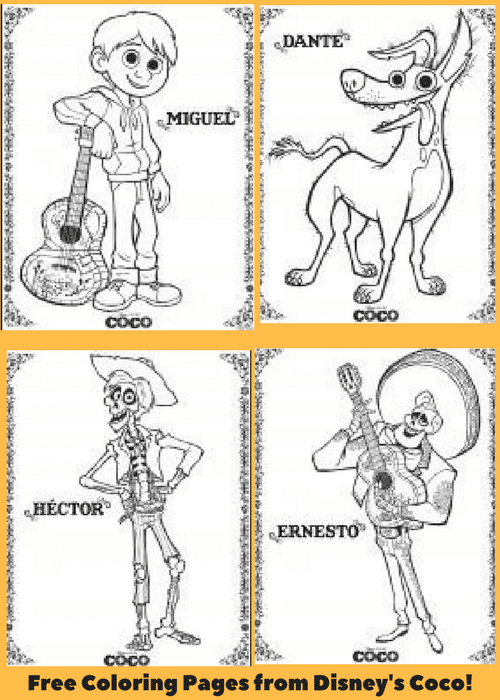 Carry on the excitement by printing out the official Disney’s Coco coloring pages and activity sheets! Just click to download free and print out to color with your kids! All images and probables are property of Walt Disney pictures and are made available to you with permission. I hope you enjoy some Mommy & Me time with Disney’s Coco coloring pages!